Armenia is a country of hot summer sun, mountain rivers and rocky soils. Maybe this is the exact secret combination of factors that makes everything growing in this land so delicious and full of life. 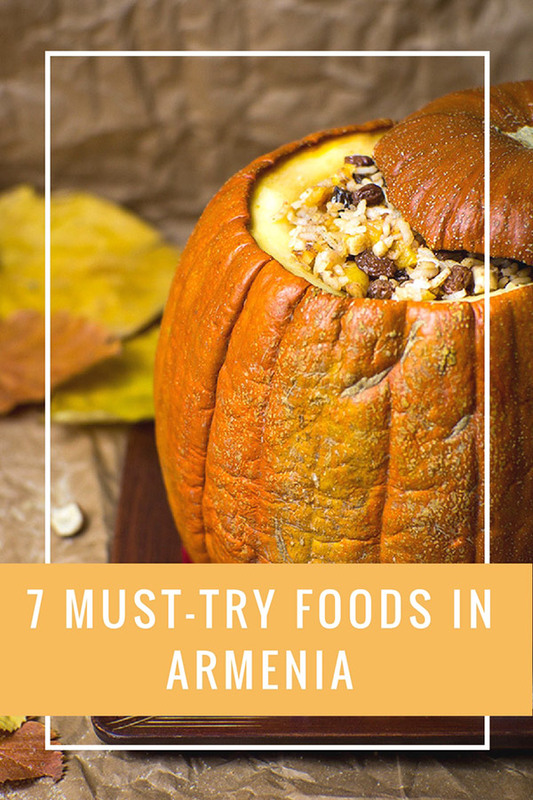 Check out this “Armenian Food & Cuisine: 7 Traditional Must-Try Foods in Armenia” to find out how to please your stomach during your trip in Armenia. Any list of Armenian dishes has to start with tolma. 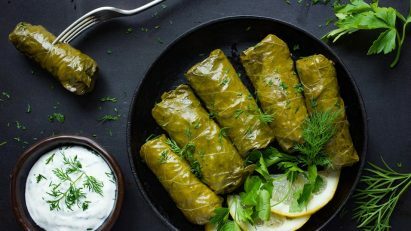 Prepared in hundreds of different variations, this dish usually represents minced meat (Armenian tolma is usually made with minced meat instead of its ground meat counterparts), rice and seasonings wrapped in either cabbage leaves or grape leaves and cooked (never stirred!) to mouthwatering perfection. And of course, it needs to be topped with Armenian plain yogurt with or without garlic. 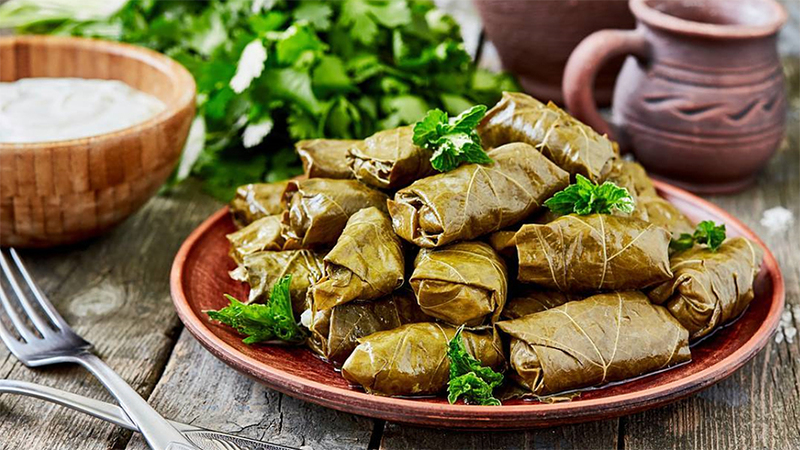 If you visit Armenia and not try dolma, it’s your duty to visit us again. This is another not-to-miss traditional Armenian dish. To make it, the ingredients, such as lamb, potatoes, tomatoes, onions, bell peppers and seasoning is stacked in a big pan in a specific order and cooked. 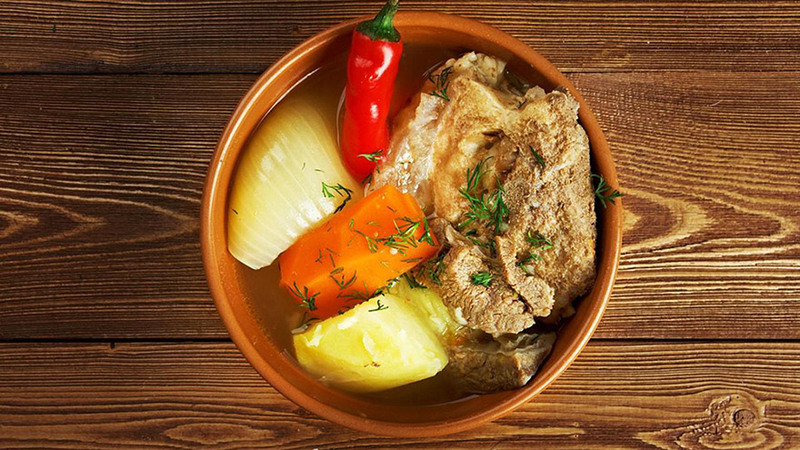 The result is this heavenly flavor and a hearty meal Armenians like to enjoy any time of the day. Another “happily ever after”couple of the Armenian cuisine. This is barbecue (whole pieces) meat and ground seasoned meat. 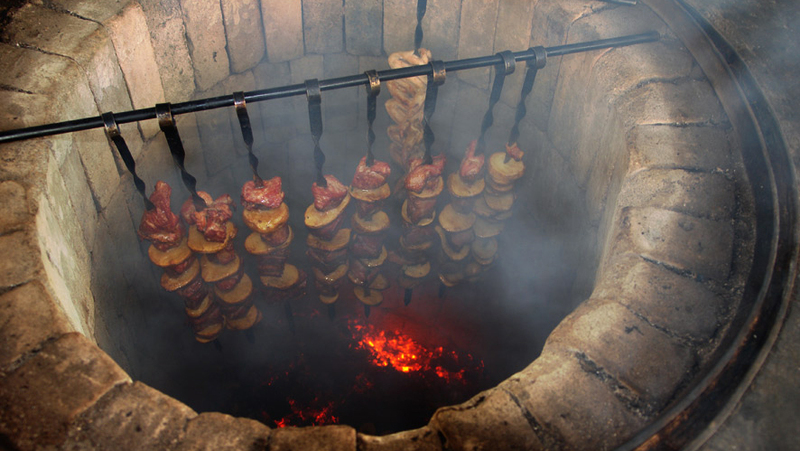 Best prepared by Armenian men, who know exactly how to season the meat, make the right fire, and serve to the table. It is often combined with grilled fresh vegetables like eggplant, tomatoes and bell peppers, fresh herbs and chopped red onions. 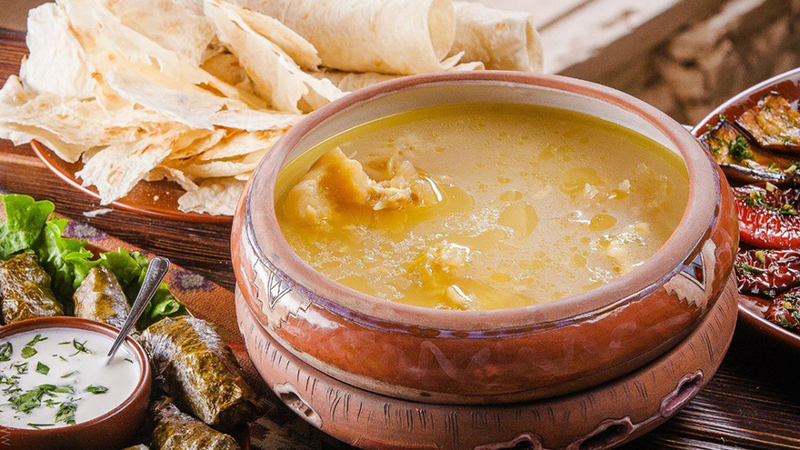 Once it’s cold enough to fully enjoy a hot hearty meal, Armenians plan khash days with the family, colleagues and friends. You wake up early in the morning to eat this weird-looking but most delicious stew. It is made from cow legs and head boiled in plain water for hours on end and served with dried lavash (Armenian flatbread), garlic and plenty of vodka. Now you can go to bed. See you in the evening. 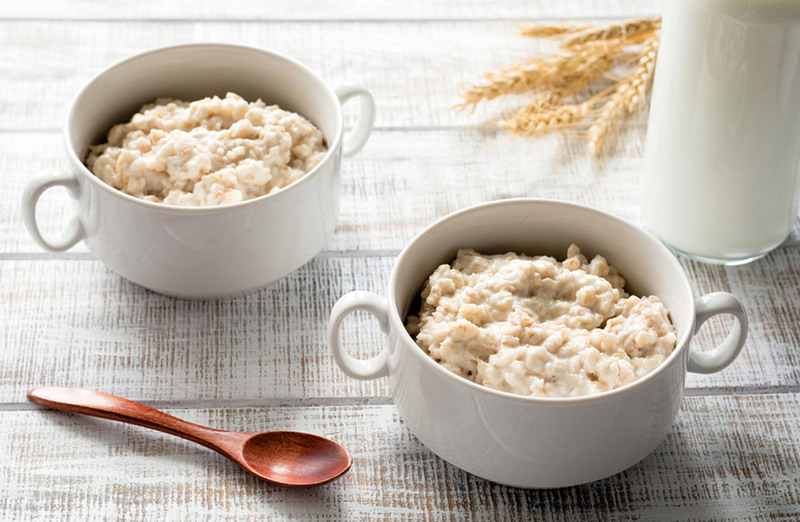 This is a very popular Armenian traditional porridge made from chicken and cracked dry wheat. During Musa Ler siege this delicious but simple dish kept the people alive for months on end. This story adds to the value Armenians attach it. Because of the ingredients, you will be full very soon, but it is so delicious you’ll want it again and again. This one is a great vegetarian dish to try. This beautiful dish needs to be ordered at the restaurant before your visit, because it takes time to prepare. 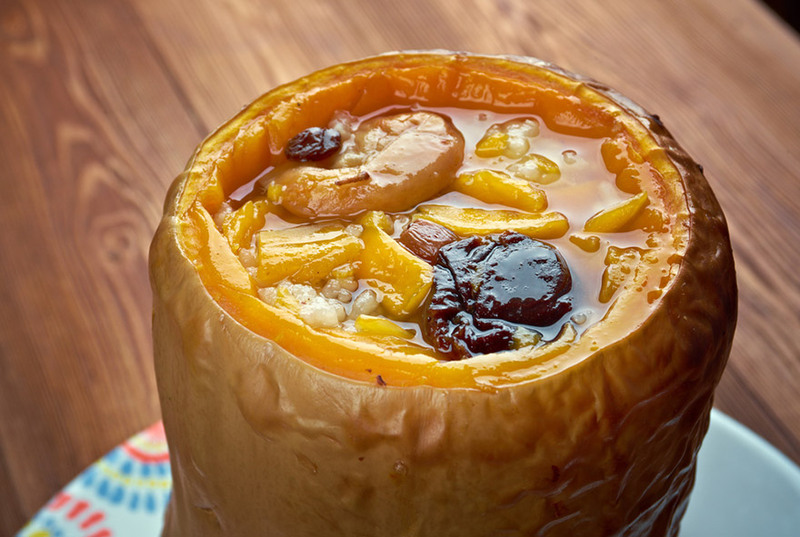 The pumpkin is filled with a mixture of rice, nuts, raisins and dried fruits and cooked to absorb all the flavor. It pleases the eye and the taste, just like many other Armenian dishes we can’t innumerate here. 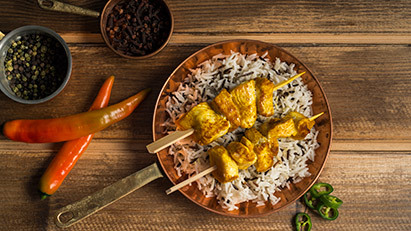 Plan to try one of these great dishes each day of your stay in this beautiful country. Check out the Armenia food festivals and experience the unforgettable taste of Armenian dishes. Visiting soon? Check out our Adventure Tours in Armenia or Contact Us for consultation.